Whether you’re a budding wine connoisseur, an avid taster or just love a glass on an evening, choosing the right wine glass for your tastes is essential. Not only is it essential to make your kitchen design complete, but also it's the glass that accentuates the flavour and taste of wine. Don’t believe me? Try drinking wine out of a mug, a glass then the correct wine glass. It really does make a difference. Red wine glasses are round and wide to give the wine space to breathe. This sort of glass also means you can hold the bowl of it in your hand, keeping the wine warm as it should be. Red wine glasses also often have smaller diameters at the rim than the bowl. White wine is meant to be drunk cold, and so white wine glasses are a lot narrower than red wine ones, often with thick or long stems so you can hold it without warming up the wine. 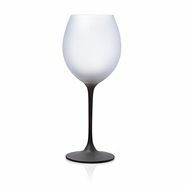 The sides of the glass are straight or tulip-shaped, also to help keep the wine cool. 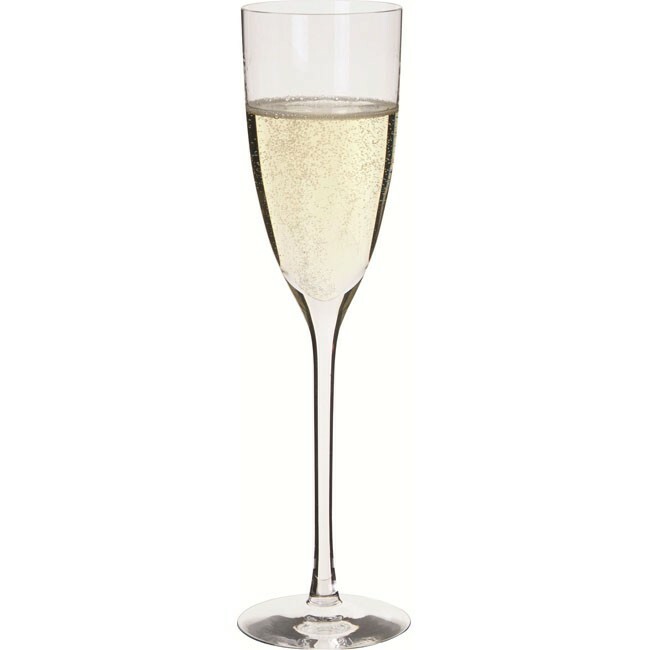 Sparkling wine again is best drunk cold, and so the glasses for this are also long and thin. 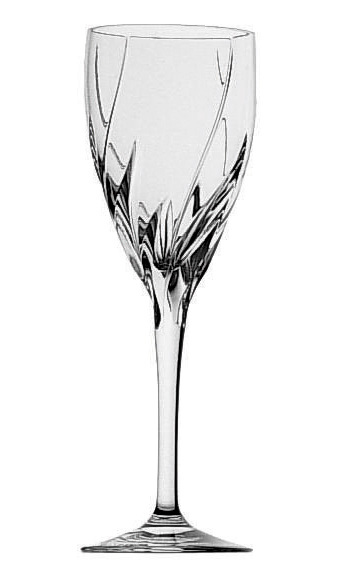 They will be tall, elegant glasses made to keep the wine cool, so the stems will be easy to hold. They also generally have a smaller volume than the other types of wine glasses, although unlike the others are often filled to the top. So there are the three basic types of wine glasses. I would suggest that is you’re buying glasses for wine tasting, avoid ones that are colourful or that have intricate patterns as this will take away from the experience of the wine. Happy wine glass shopping!